How do I add artists, tracks, albums, or playlists to Chartmetric for tracking? It's really easy. Simply grab the share link from Spotify or Apple Music, and paste it into our search box. If we have the artist, playlist, track, or album already, it will show up in the search result. Otherwise, we will instantly add it to our database for tracking. Click the three dots next to the 'follow' button. 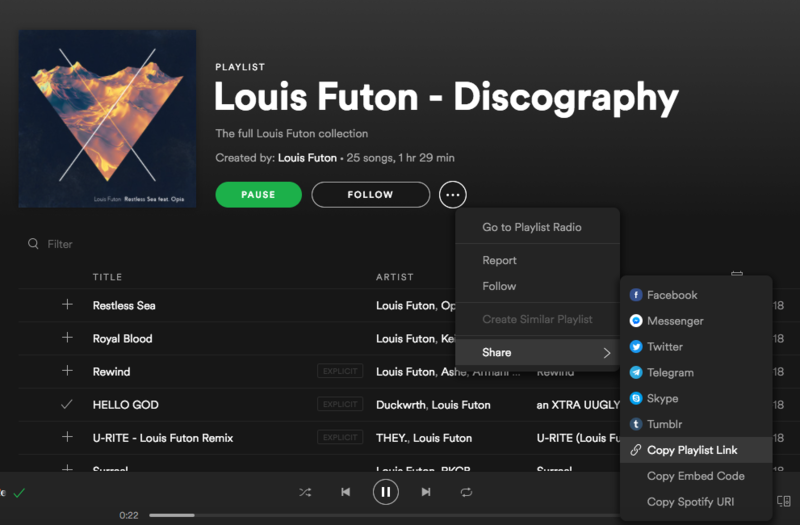 Go to 'share', then 'Copy Playlist Link'. 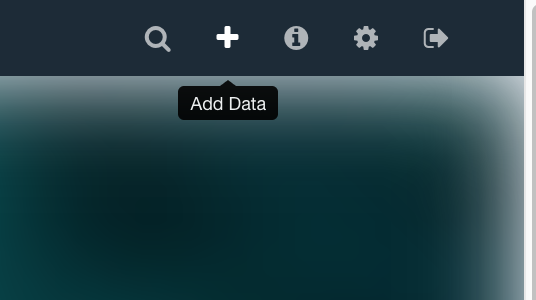 Once you copied it to a clipboard, click the '+' icon to add data. Then just paste in the link and click submit. Boom, it will be added to our system for tracking immediately.